He was already getting paid as a dancer performing as an apprentice in the Nutcracker at age 18. At 20, he was a paid professional dancer. Currently 30, Johnson wants to dance until he is 40. I’m not going to pretend to be an expert on dance, but many ballet dancers careers end in their 20s. Was there a lightbulb moment when you realized you wanted to pursue dance as a career? The lightbulb moment for me was summer before our sophomore year when I went to Boston. That was the first time I saw loads of professional companies perform. It was a whole different level than my Dallas training. I realized if I really want to do it, I need to move away. I’ve got to work hard to move away. I came back home to Dallas, worked like crazy for a year and then moved away. What did your family think about wanting to leave Dallas and pursue dance? It just happened so incredibly fast. I started dancing at 14 and three years later, I moved away. Before that, all we really did was go to church. It was kind of when I broke away and discovered a passion. My dad was a little shocked at first and my brother always teased me about it. My mom thought it made me really happy so she was supportive. Me starting so much later. I just had so much catching up to do. I realized all that I could do was work hard and give 100% because it made me crazy thinking that everyone else was so much better than me. Johnson danced 6 1/2 to 7 hours a day his senior year and had to finish his school work on top of dance. What advice would you give to those who want to follow their passion but don’t know how? First of all, trust your heart and trust the passion that is there, because it is there for a reason. Take as many classes as you can. Dive into the subject, really jump into that world. Give it your all and just go for it. It’s better to know that you tried rather than regret it down the line. Damien inspires me personally, because he found something he loved and went after his dream without letting excuses like starting late stop him. He has such a great attitude and exudes warmth wherever he goes. He is one of those people with over 2000 friends on Facebook because he genuinely cares about others. More proof that you can be successful and be a good person in such a competitive field. 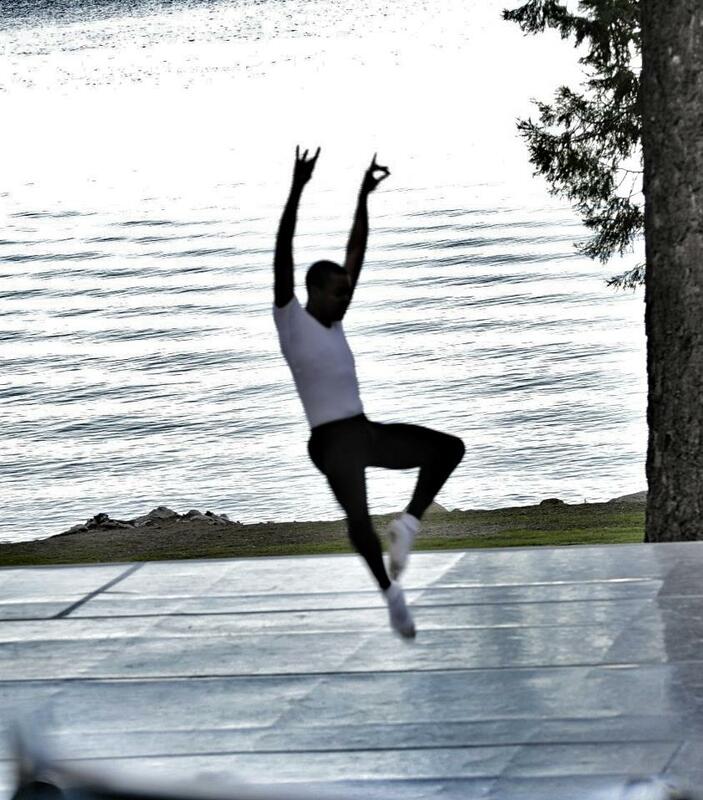 Damien is from Dallas, Texas and received his training from Kitty Carter, Etgen-Atkinson School of Ballet and the Booker T. Washington School of the Arts. 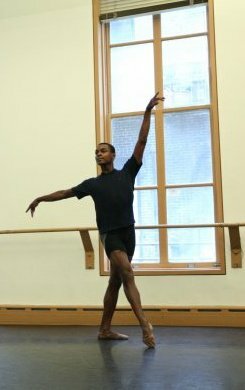 In 1999 Damien moved to Philadelphia to train at the Rock School of Pennsylvania Ballet. The following year he was accepted to the School of American Ballet as a full scholarship student. Damien has danced with the American Repertory Ballet, Dance Theatre of Harlem, New Chamber Ballet, Los Angeles Ballet and is currently dancing with Ballet Black in London. ← Please Help! Nerd out with me on some books. so proud of you Damien for following your dreams and working hard. You have made everyone in Dallas and from Kitty’s so proud through the years!! Love it! He is a great guy! Damien and I lost touch after high school and only connected via fb a few years ago. He is now fb friends with my mom and she always loves his British comments to her!